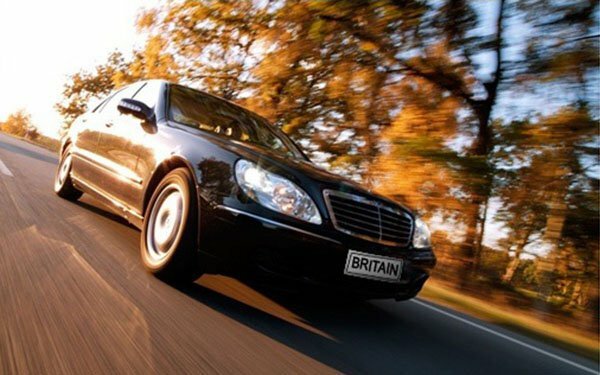 Book with Britain Taxis today, all our clients receive our best service. 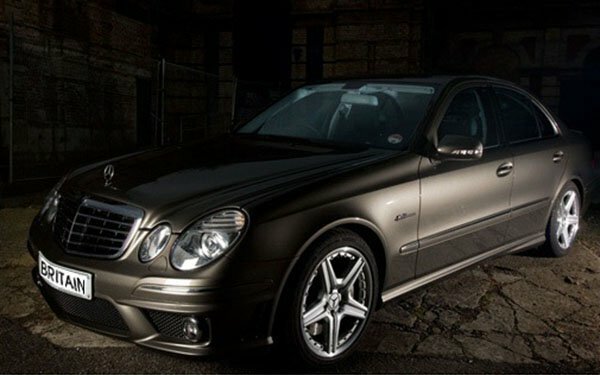 We pride ourselves on getting our clients to their destination safely and on-time. All our professional drivers are smartly dressed, courteous and will go the extra mile to ensure your journey is relaxed and comfortable. 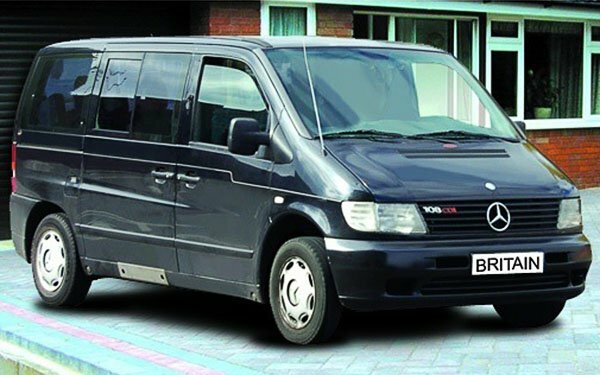 Britain Taxis guarantee that all our taxis and private hire cars are regularly maintained to ensure that they are safe and reliable. Call use today for a free no obligation quote and find out about our unparalleled service and competitive rates.